The narrative, adapted from a graphic novel created by Zerocalcare, is weaved around the protagonist's relationship with an imaginary armadillo that represents his fears and insecurities. Pseudohistory of the Manson Family. 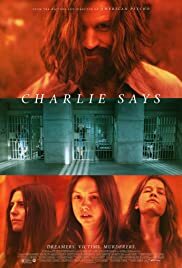 The movie is about Charlie Manson and his manipulation tactics on the members of his cult. The cinematography in the film is remarkable. Costumes is on point with the time period. A few of the things said by Charlie in the film is accurate. Matt Smiths portrayal of Charlie was remarkable. Most of the acting in the film felt very amateurish. The male members of the Manson Family are reduced to side characters. Not enough focus on the atrocities which they committed and too much focus was on the emotions and mental state of the female members of the family. The alteration of historical events so the viewer will sympathize with the female members of the Manson Family. 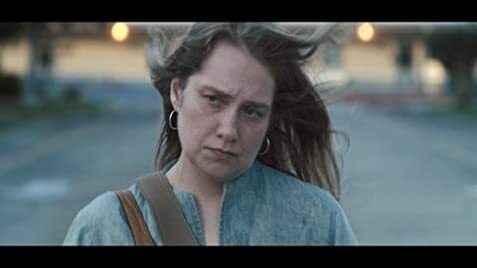 If you are looking for a accurate portrayal then this film isn't worth watching.